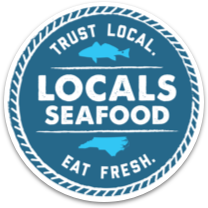 Pets should eat local too. 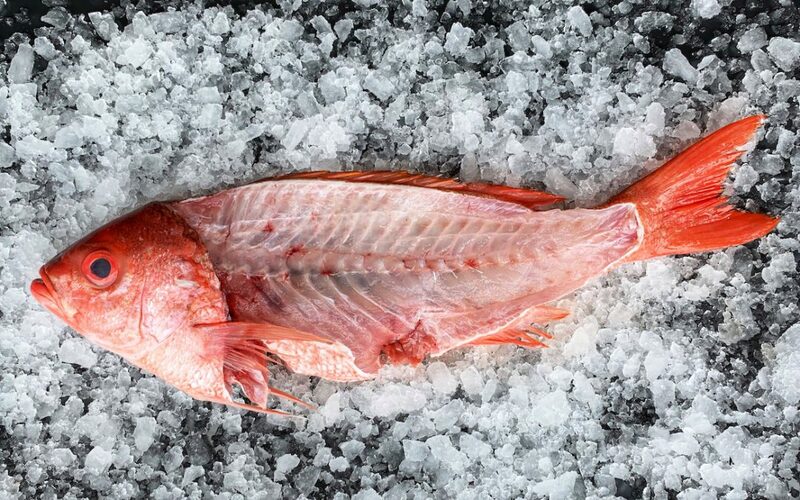 Look out for our new pet treat, made from fish caught by NC fishermen, this summer! Read on to learn more. Read about the long-term impacts of the storm, and how you can help. 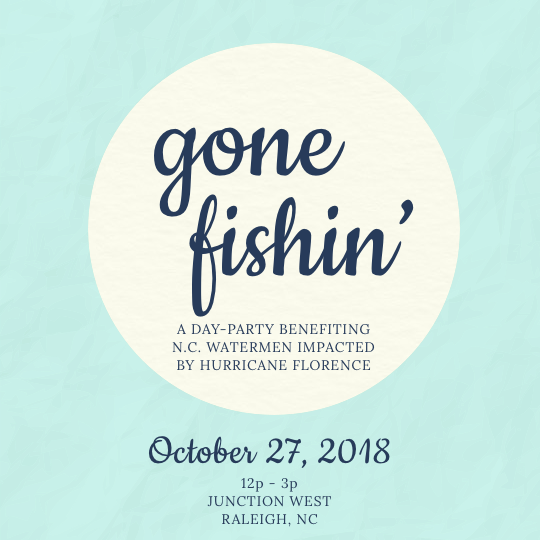 Join us for a day-party on October 27th, benefitting NC watermen. 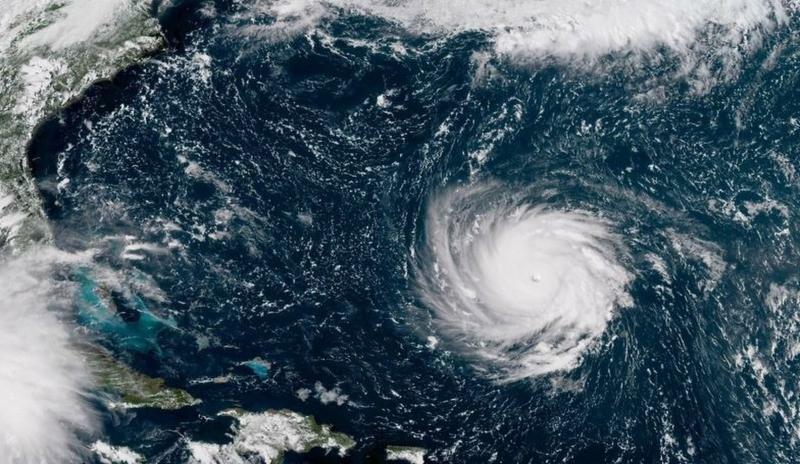 Join us on October 12th for a hurricane benefit. 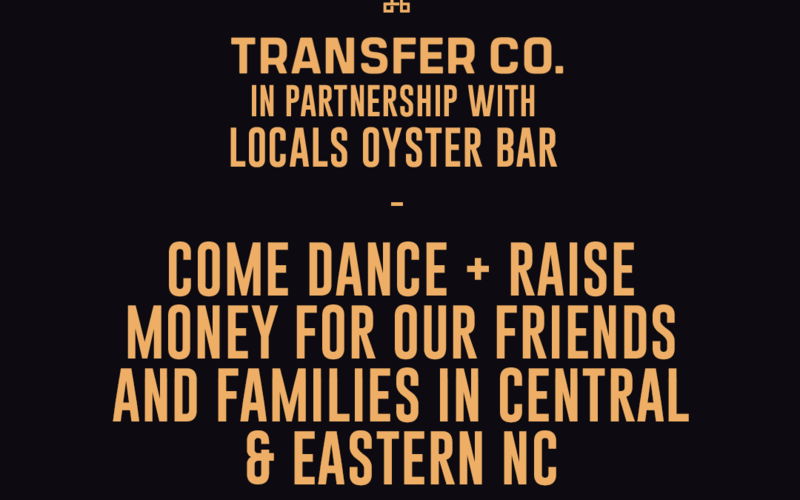 Proceeds will be donated to the Core Sound Waterfowl Museum & Food Bank of Central and Eastern NC. Read on for details & tickets. 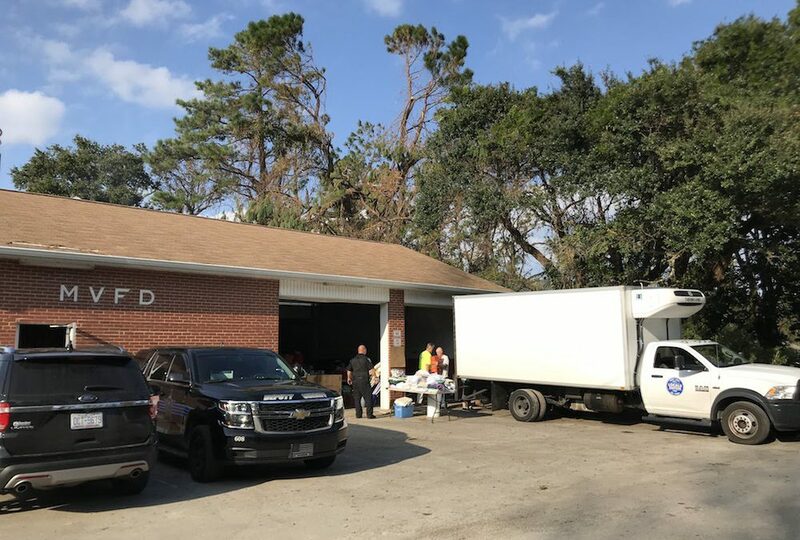 Thanks to your donations, we brought supplies to the Marshallberg Fire Department to assist those impacted by Hurricane Florence in eastern Carteret County. Read on to hear about our delivery. 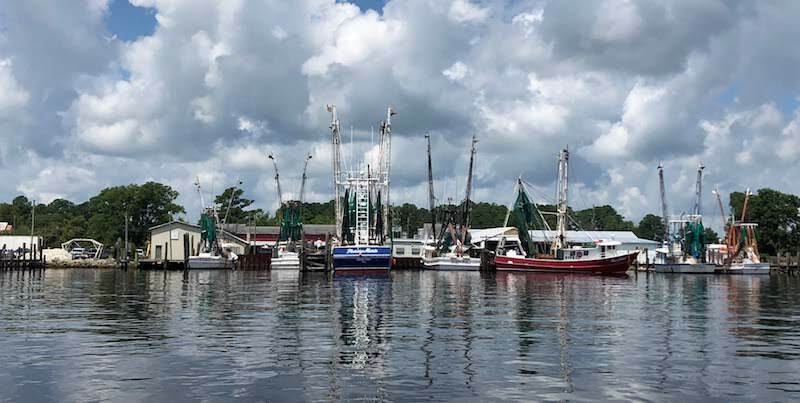 Learn how our seafood suppliers fared on the coast, and how you can help. 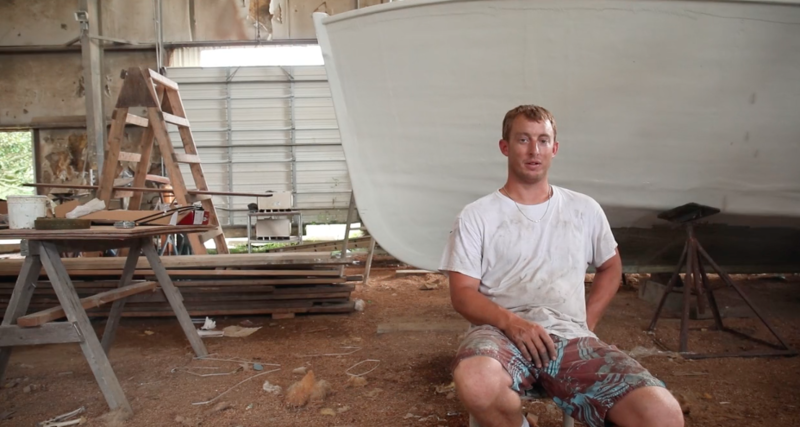 Meet Zachary Davis, commercial fishermen, boat builder and high school teacher in Carteret County. From Southern Cultures. 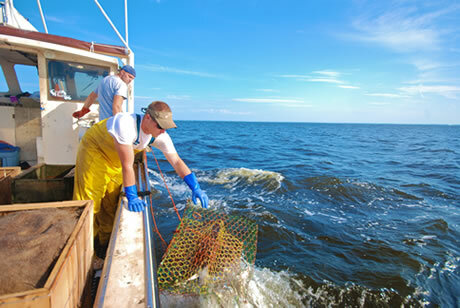 Watch Denny Reynolds harvest blue crabs from the waters off Columbia N.C.